When hedge fund manager-turned-pharmaceutical executive-turned-national supervillain Martin Shkreli was just a lad, his favorite band was a New Jersey emo act called Thursday. In 2001, when he was apparently attending Baruch College and interning under Jim Cramer at Cramer Berkowitz, Shkreli had $10,000 of diposable income to spend on a guitar that once belonged to Thursday&apos;s lead singer Geoff Rickly. The two struck up something of a relationship and Shkreli ended up being a major investor in Rickly&apos;s Brooklyn-based record label, Collect Records. It was like a fanboy fairy tale come true. But now, according to the NY Times, it is all very over. 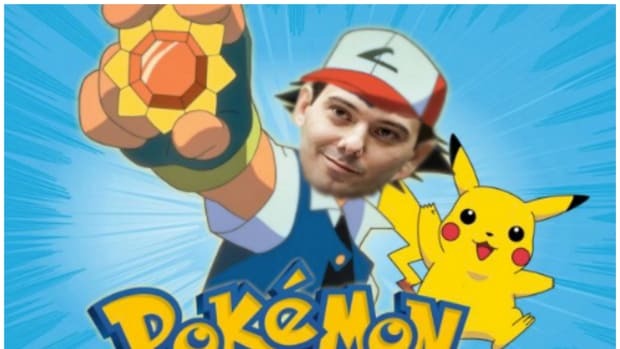 In a bizarre collision between the world of punk music and the pharmaceutical industry, Collect Records, a small Brooklyn label, has decided to sever ties with a silent investor, Martin Shkreli, after an uproar over a drug company he founded. And Rickly is so committed to rejecting his biggest fan that he will risk losing his business rather than continue on with Shkreli. 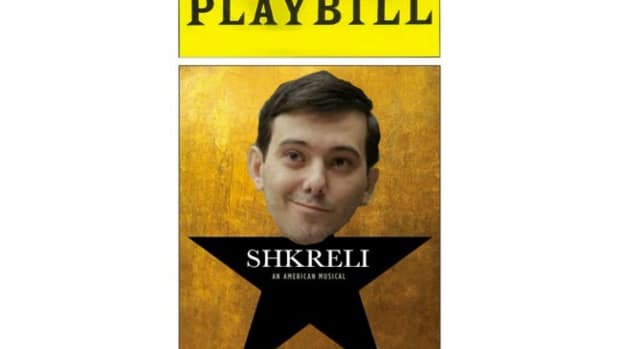 So how broken up is Martin Shkreli over this whole thing? Ha ha, just kidding, this is the guy who price-gouged AIDS medication by 4,000%. Sounds like Martin could write an emo song of his own pretty soon.